If the Sega Dreamcast world is familiar to you, you most certainly know the CDI image format. CDI images are mostly bootable images for the Dreamcast: simply burn the CDI disc image and then put that burned CD-R inside the Dreamcast to see the game booting. That’s obviously what I did. I restarted 3 times but nothing to do: this message is still displayed and the software does not install. In theory, it’s enough to restart the computer so that the RunOnce keys are cleared automatically of their values. Programs in these keys are in theory executed only once then these corresponding values ​​are automatically deleted (in this screenshot, the only value that exists is called PreRun). In my case, the solution is simple. I’ve just stopped the GIGABYTE Adjust service so the PreRun value isn’t recreated, just enough time to install DiscJuggler. 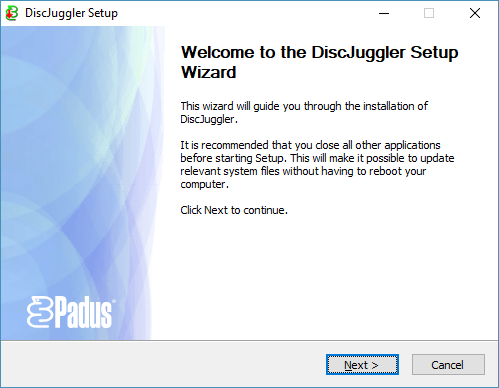 J’utilise discJuggler sous windows 10 64bits, mais c’est un OS windows 7 qui a migré vers windows 10. 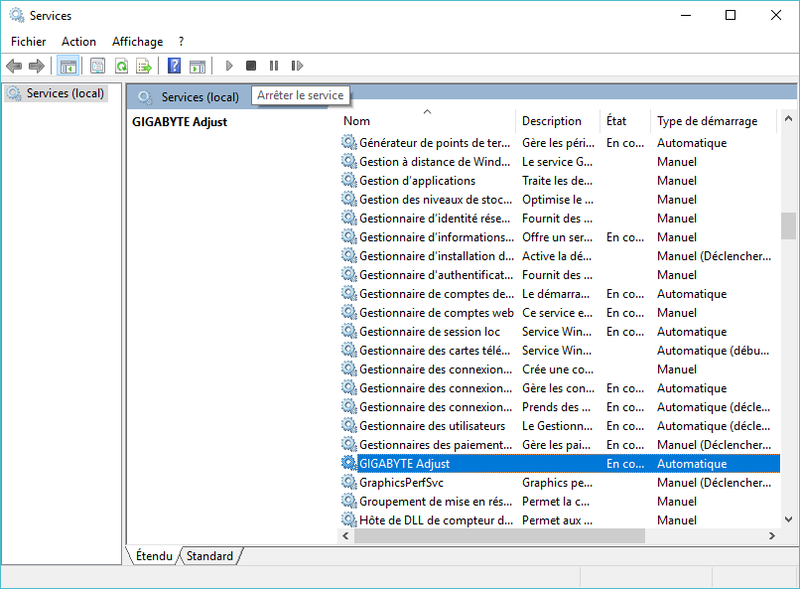 C’est bon a savoir, en qu’a de nouvelle installation sur windows 10. Hi, I am also getting the reboot message trying to install in Win10 x64 but my registry does not contain any keys at the RunOnce positions. Any ideas? Oh, this is strange, because when I dissassembled the setup file, it was looking only in the RunOnce keys. I’ll try to dissassemble it again to check what’s going on then!